Your top-load washer is one of the most important appliances in your home. It is what keeps your clothes looking great, smelling fresh and can affect their longevity. Unfortunately, since washers go through so much use in their days, there are many issues that can develop. If you are starting to see signs of problems from your washer, it may be time to call in a professional. 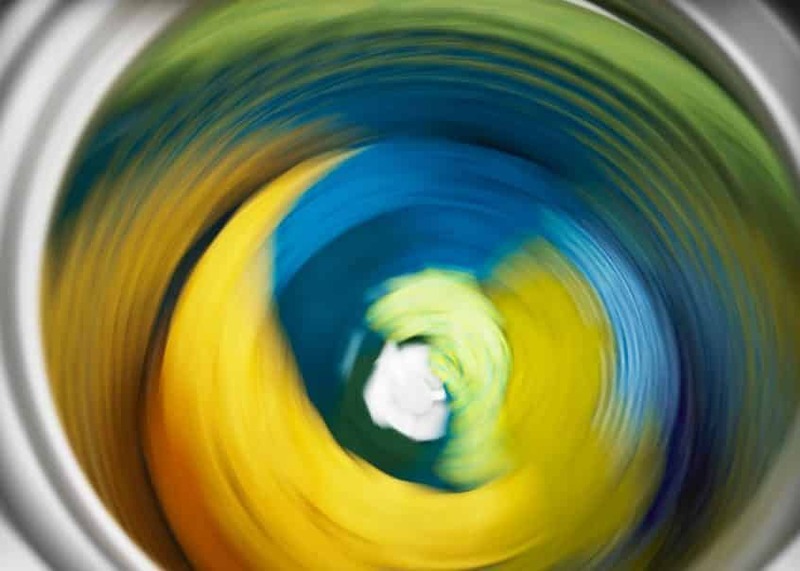 Here are some of the most common washer issues and what you need to do in each circumstance. There are many issues that can be at play when your washer will not turn on. For example, you may simply find that your washer is not receiving any power. This could be the case if your outlet is faulty or if a breaker has been tripped. However, it is also possible that the timers and knobs on your washer are no longer working. Another common issue that people see with their washers is a vibrating machine. There are also several things that could cause this type of issue. For example, you may simply have an unbalanced load. Another common solution is making sure your washer is level and that the washer feet are locked. The washer should remain in firm contact with the floor so that it will not have a chance to vibrate. After rearranging your load of clothes and ensuring that your washer is level and secure, you may need to have a professional repair your machine if the issue is not corrected. Sometimes, owners of washing machines will see an issue develop where the washer will no longer spin. This is normally something that happens automatically when the washer lid is shut. However, if the switch inside the lid is disconnected, this may not be able to happen. This connection is the first thing you will want to check. You should also make sure that you have set your cycle correctly and that the selector switch isn’t set between cycles because this could keep your washer from working properly. You should also check the water level control switch to make sure it isn’t stuck and that nothing is trapped in the drain pump. The belt is also a main cause of this issue. Much like the belt in a car, the belt is needed for the washer to work properly. After your washer has gone through quite a bit of use, it will eventually wear out. Replacing these belts may be the answer. Assuming your model has a belt and is not direct drive. Naturally, many washer owners are not comfortable making these types of repairs or replacements. They also may not be familiar enough with their washing machine to make any assessments on their own. If you are unfamiliar with the workings of your washing machine, make sure you call in a professional to help. Working on a washing machine can be dangerous if you don’t know what you are doing. These are all some of the most common issues you will come across when you are dealing with your washer. 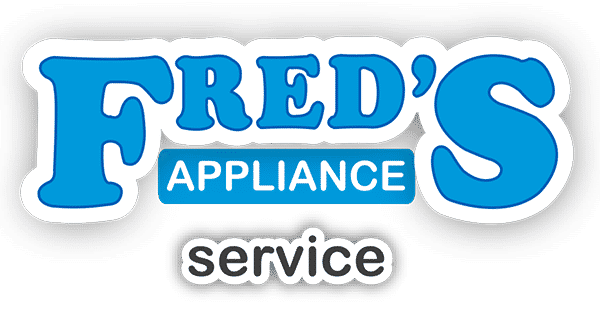 If you are struggling with your washer performance, contact us today. 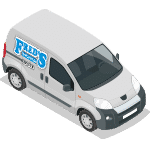 We have the expertise to repair your washer and get it running efficiently again as quickly as possible.